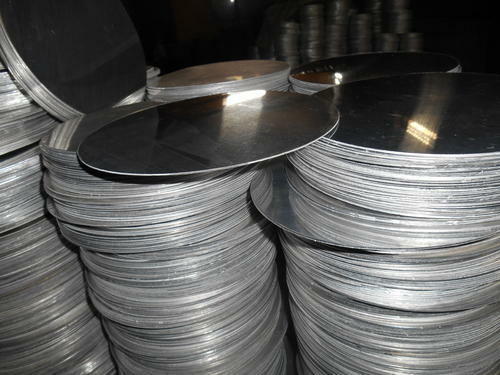 Offering Round Aluminum Circle in almost all SIZES & THICKNESS. Annual production capacity of 10000MT. 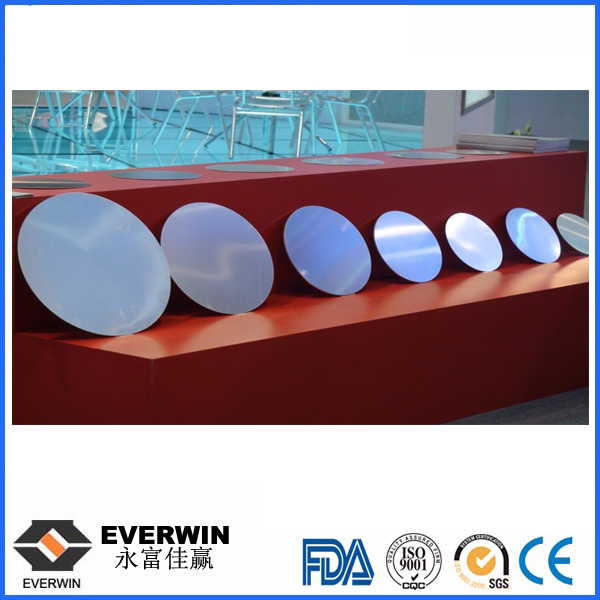 Our manufactured products have excellent surface quality for lighting reflectors. 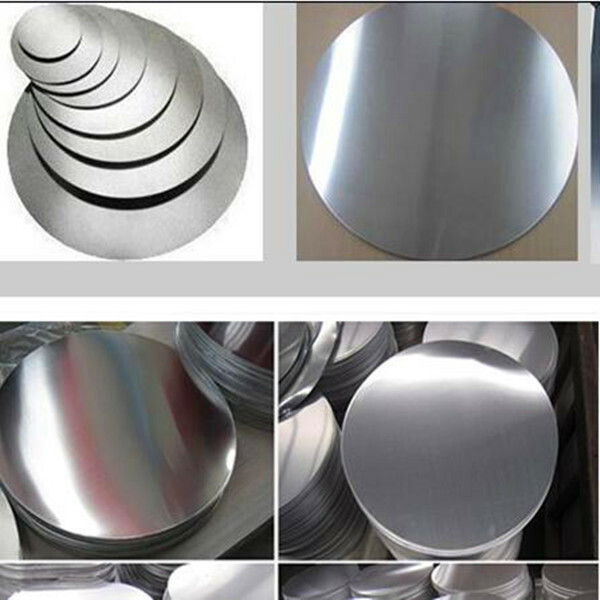 Manufacturing process includes excellent deep drawing and spinning. Deep Drawing Quality makes these to be suitable for various industrial as well as commercial. 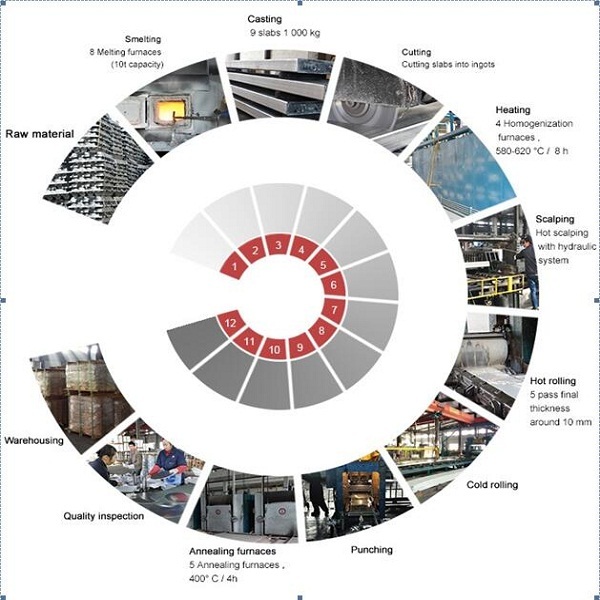 A complete set of process, from aluminum smelting, to casting, cutting, heating and other linkes to track, control and guide the to do high-quality goods. 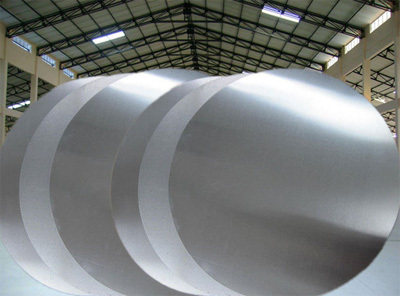 We are a professional manufacturer of Aluminum processing and decorative materials. 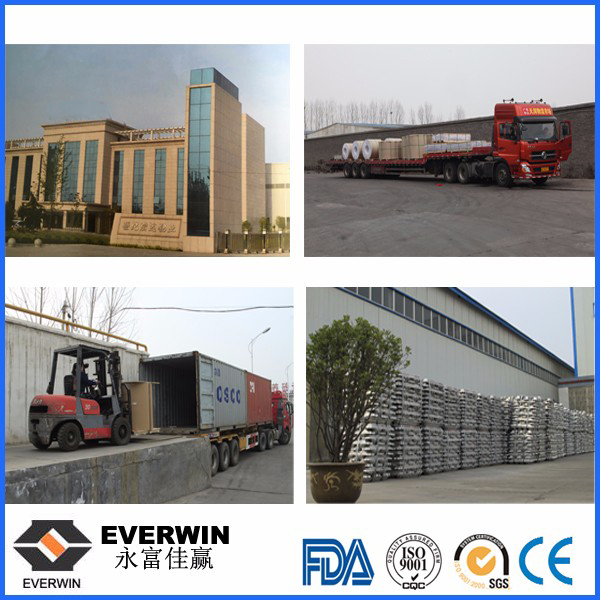 Our company occupies an area of nearly 600,000 square meters and have about 3200 employees. An experienced management team can guarantee the high quality and delivery time. 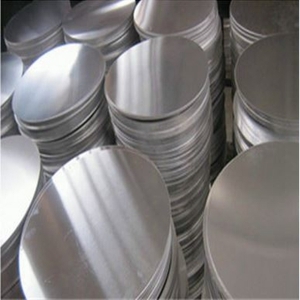 Looking for ideal Round Aluminum Circle Manufacturer & supplier ? We have a wide selection at great prices to help you get creative. 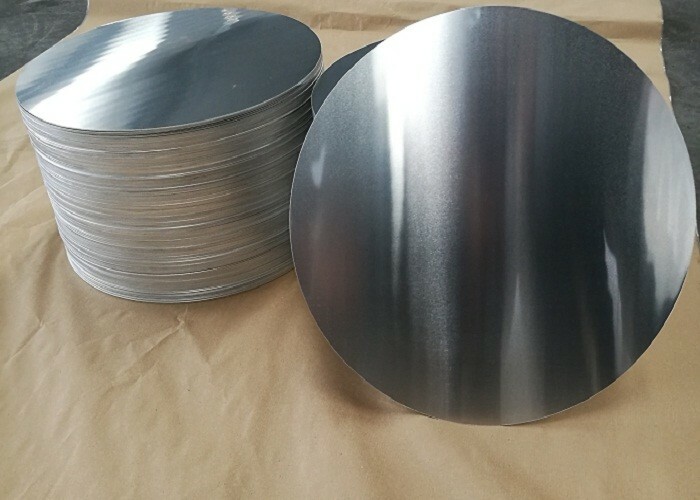 All the Mill Finish Aluminium Circle are quality guaranteed. 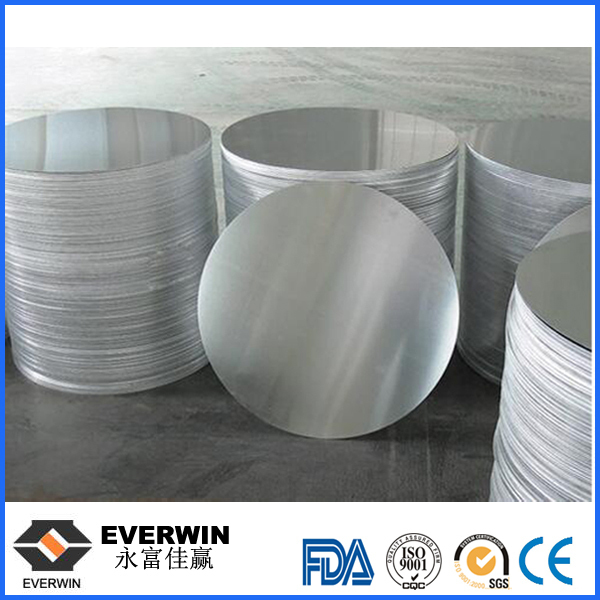 We are China Origin Factory of DC Process Aluminum Circle. If you have any question, please feel free to contact us.